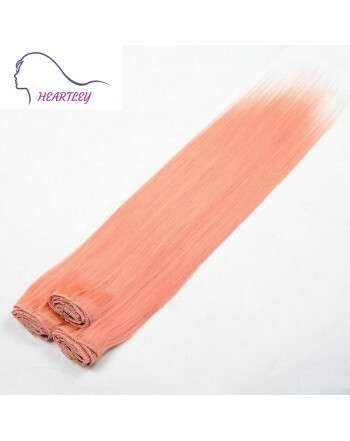 Have you ever wanted a bright hair color to catch everyone's attention? 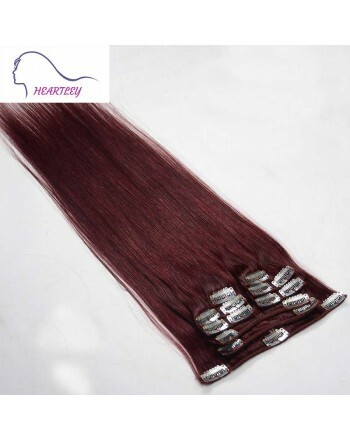 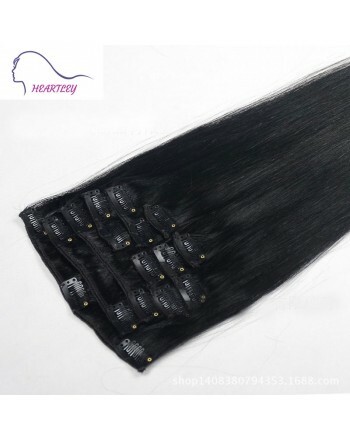 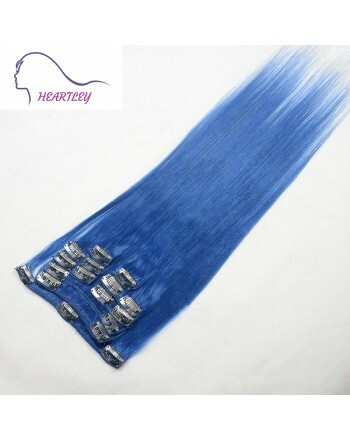 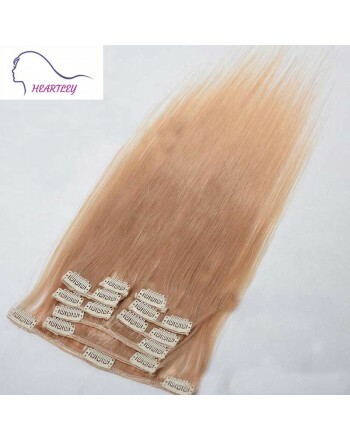 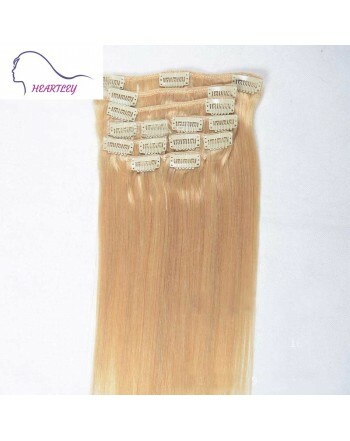 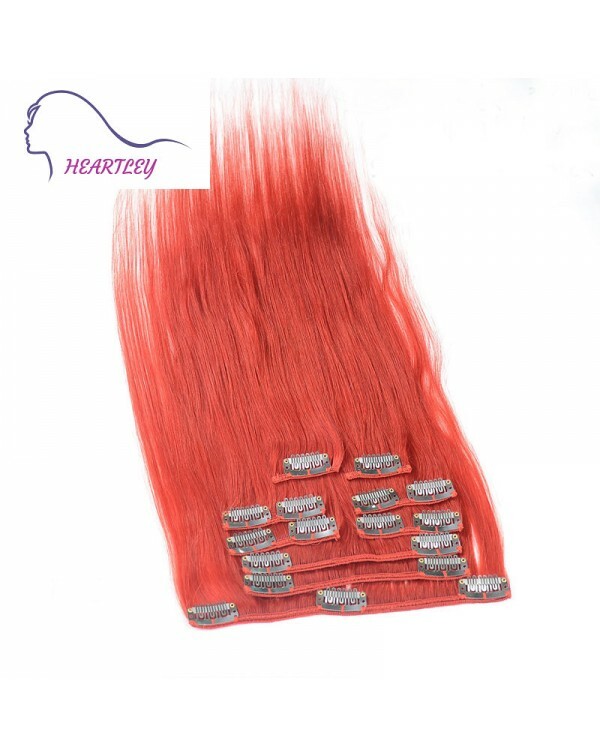 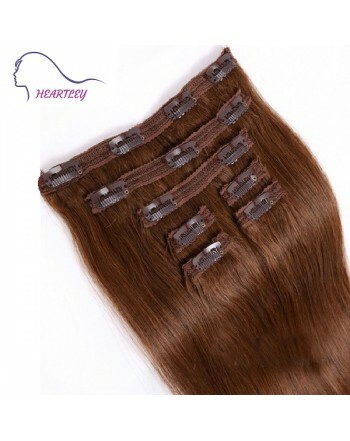 This clip-on hair extension with fashionable red colors, apply it to your own hair without dyeing, add pop colors and style at ease. 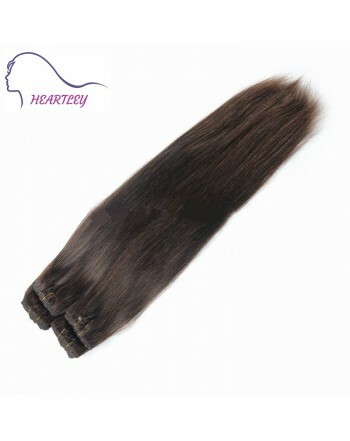 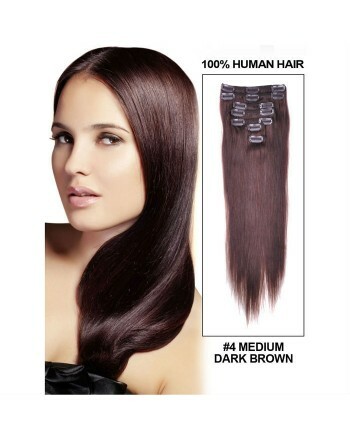 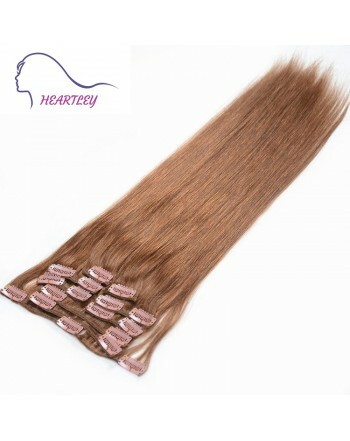 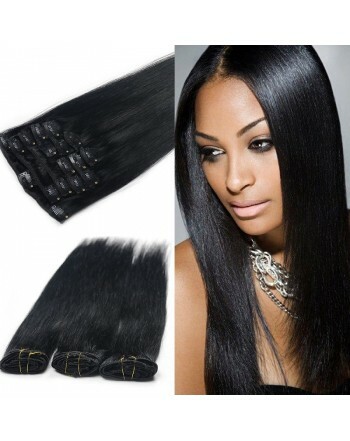 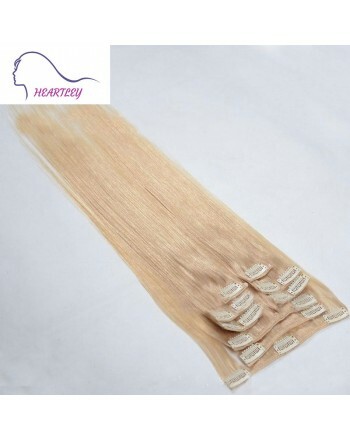 Making your hair longer, add thickness to hair along with volume, and it is a boon for women with thinning hair. 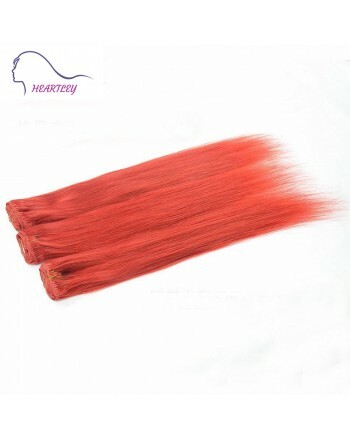 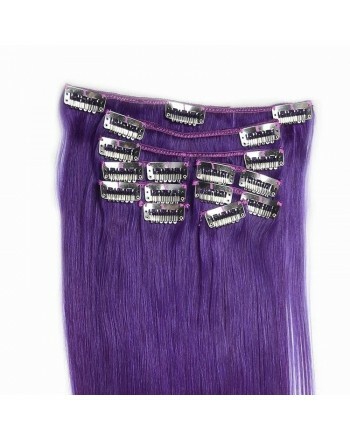 This bold color suits for cosplay, party, club and street etc.